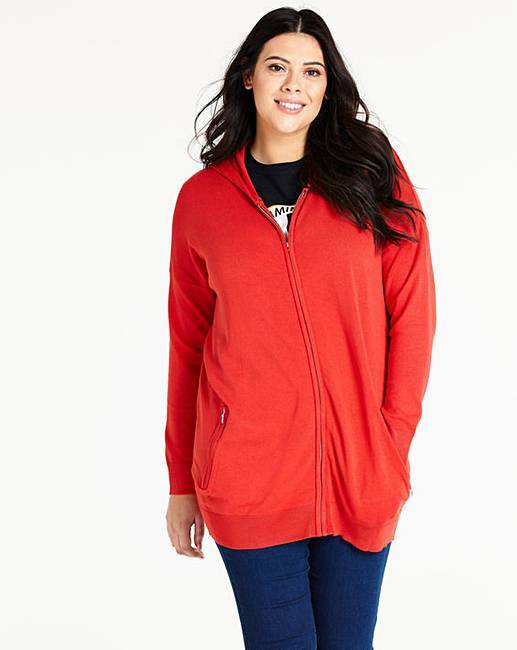 Flame Red Hooded Sportive Cardigan is rated 4.3 out of 5 by 3. 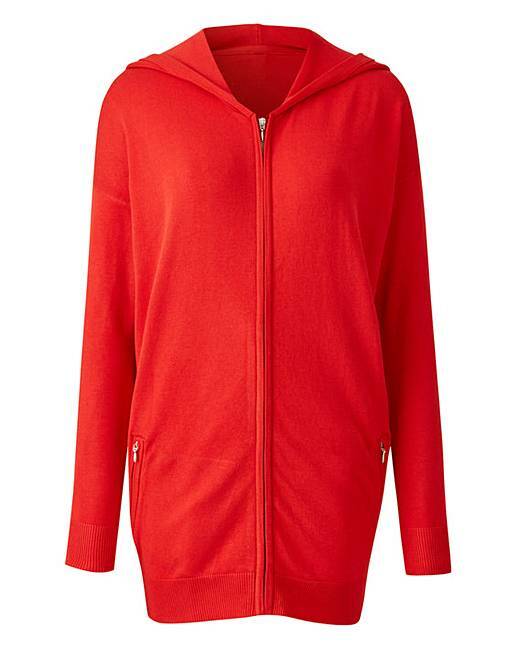 Rated 3 out of 5 by VelvetGlove from Very thin material I loved the colour of this, and the hood, but the material is very thin and not very warm. On washing it stretched under its own weight.